Hey everyone! 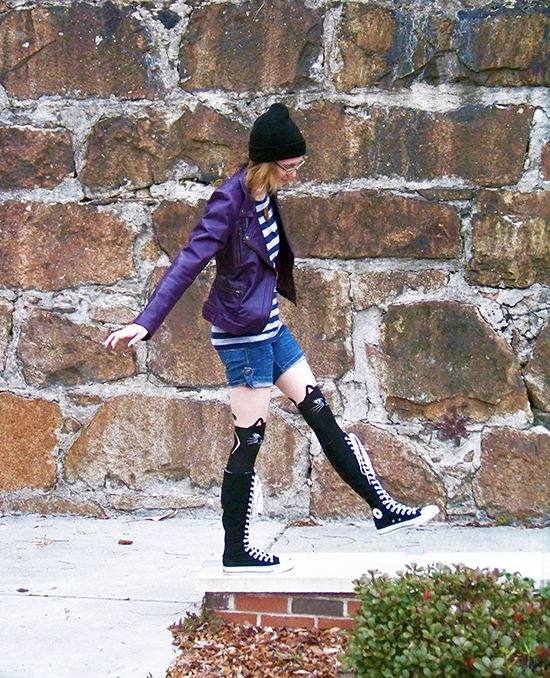 I know I haven't done a style shoot in almost exactly a year... But I promise, a lot more will be forth coming. Last weekend the weather was surprisingly nice and a couple of friends and I went downtown to explore, this is what I wore! I got waaaaay too many looks and a lot of compliments on this outfit. I've been on a mug making kick lately thanks to Dishwasher safe Mod Podge and this project I have for you today is another A+ if I say so myself! I love the look of those chalky heart candies (a lot more than I like eating them) and when I saw sticker versions at work I knew what I had to do. Although it's a little late to get one done in time for this V-Day, you could always start early for next year! Hey everyone! New year, new goals for the blog; for example, actually posting! I utilized my winter break off from college to get a lot of tutorials brainstormed, started (w.i.p. ), and even a few finished. I drank a small lakes worth of coffee but I think this year is set to be a good one for The Cwafty Blog! More good news is I also got an extra post a month over at Dream A Little Bigger, so you're going to be seeing a lot more tutorials and content from me in general! Anywho back to today's tutorial! Endless Leather contacted me again after my last set of tutorials for them and sent me some more supplies. This is the first project that incorporates their super soft leather cords. Read more below to figure out how to make your own! Wow, after months of little-to-no activity, two posts in two days? Christmas break has me on a roll ladies and gentlemen! 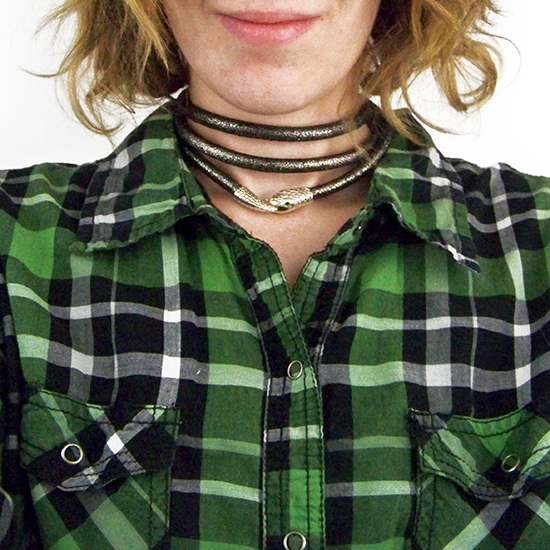 Today I have a little collaboration between Gap/Darby Smart and it's designers. 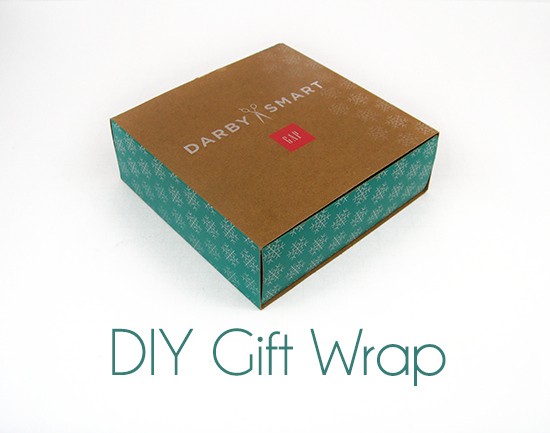 Darby Smart teamed up with Gap to create this DIY Gift Wrap kit. As a designer I was given one and told to get creative to inspire others. Can do!